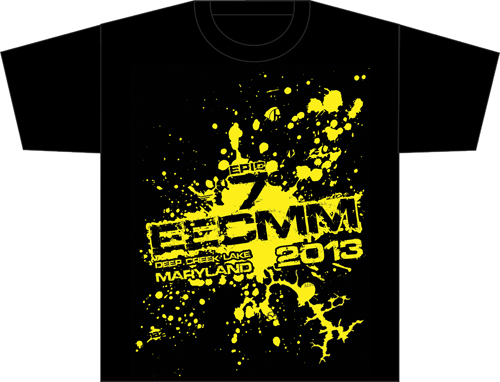 Home » News » Epic 7 - 2013 » 2103 Registration + Shirt Ordering!!! Epic3 owns a 2007 Mazda 3 that's been fully built and custom boosted. He's been running EECMM since Epic 2 on/off with other amazing people in the Mazda community. He lives in Michigan now with his wife Lena, Dog Buddy and Cat Peepers.